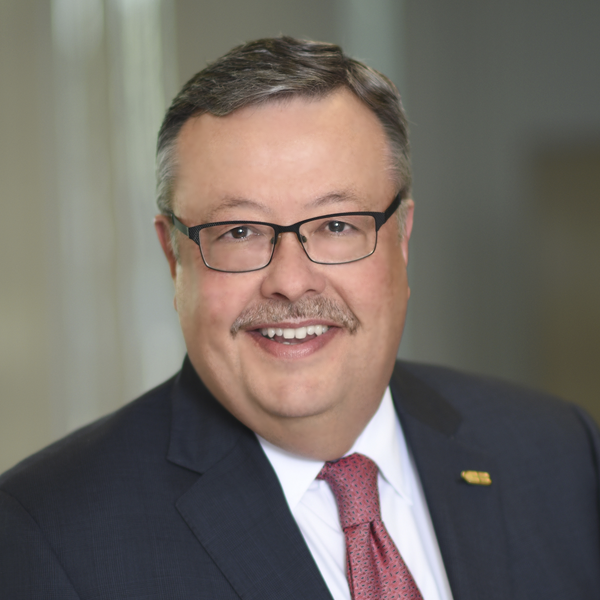 Larry Zivelonghi, Executive Vice President and Dairy & Livestock Industries Group Manager, has been in banking for over 36 years and with Citizens Business Bank for over 25 years. He began his banking career with First Interstate Bank in 1980, which led him to "centralized agricultural credit" at Crocker National Bank in 1983. In addition to First Interstate Bank and Crocker National Bank, Larry also had considerable agricultural financing experience with Security Pacific Bank. He started Citizens Business Bank’s Dairy & Livestock Industries Group in April of 1993, and was promoted to Executive Vice President in 2007. Larry received his Bachelor of Science Degree in Agribusiness from California State University, Fresno.